This 1.7 cu. 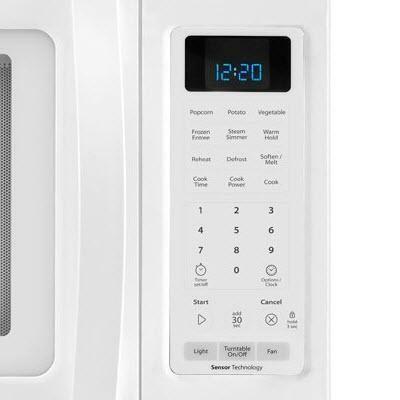 ft. capacity microwave's sensor cooking senses and adjusts to track the progress of your food so you don't need to micro-manage your microwave to achieve optimal results. 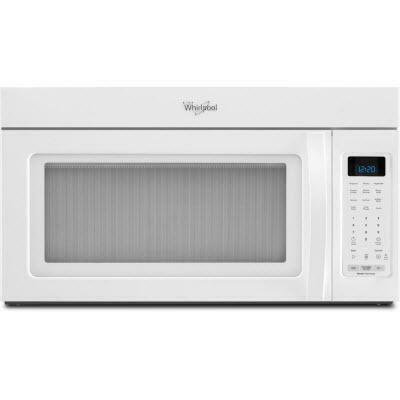 With 1,000-watts cooking power and three variable fan-speed settings, you can finally steam foods like rice vegetables and fish in conjunction with the patented microwave steamer. Additional Information 3 variable fan-speed settings; 300 CMF exhaust rating vertical/horizontal; 6th Sense™ Technology sensor cooking; Steam cooking; Night light; Recessed, stoppable glass turntable.